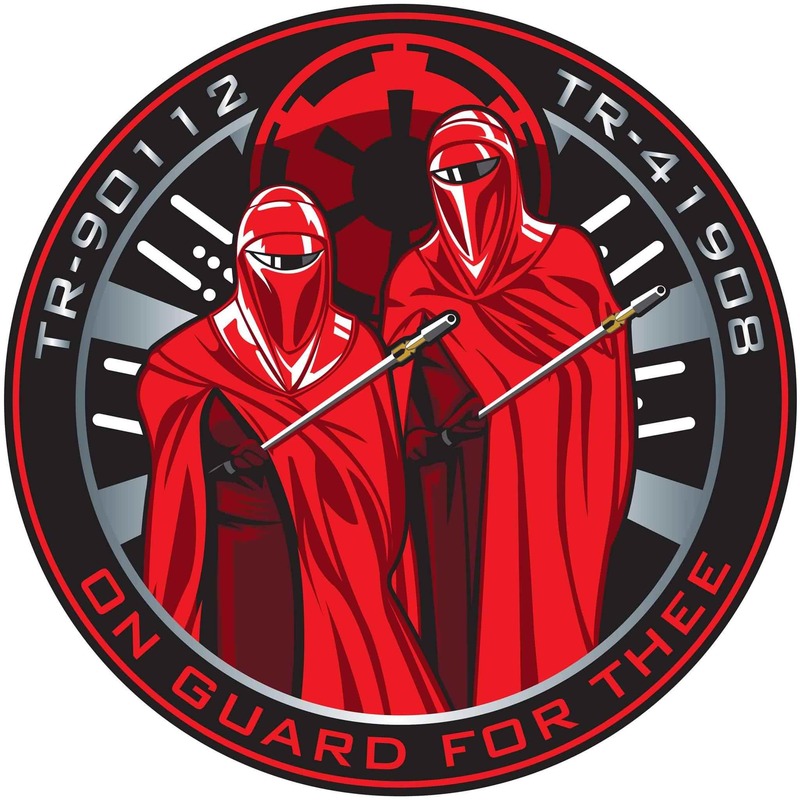 The Imperial Royal Guard Academy was a training academy established by the Galactic Empire on Yinchorr, to train the Emperor's Royal Guard. During a yearlong training program, recruits sparred against each other continuously to perfect their combat skills. By working both alone and in pairs, recruits learned how to rely on themselves or on a teammate to achieve victory, a step away from the squad-based stormtrooper training received on Carida. Failure in training often meant death. 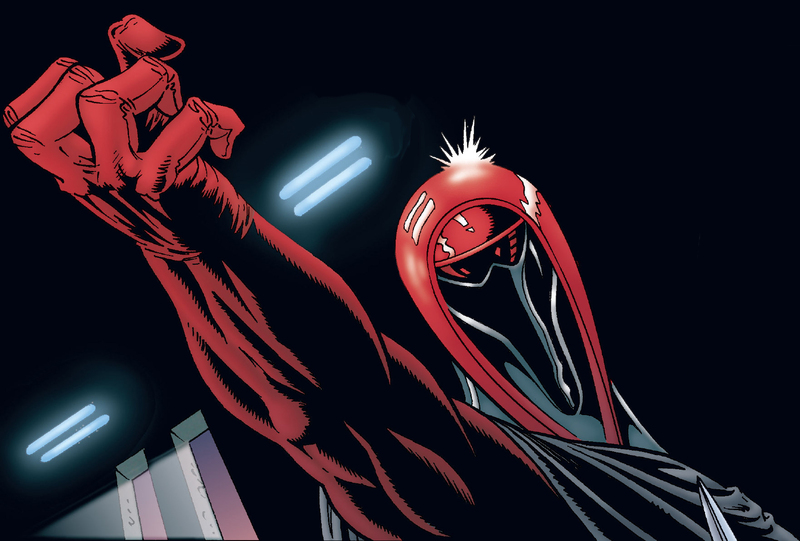 During their final test, trainees fought each other to the death in an arena called "The Squall" before Palpatine himself. Only a handful would survive this final test in a display of their loyalty and skill. These are the Uniforms worn by these guardsmen. so for sheer amusement I am considering doing kir kanos' training fatigues but I'm not quite sure what to make of the necks. From what I gather by looking at the images I can find....the outfit consists of black boots, gray pants, a colored outer robe (for lack of a better word) that hangs 1/4 down the thigh and is open up the front and simply held in place by a black belt. 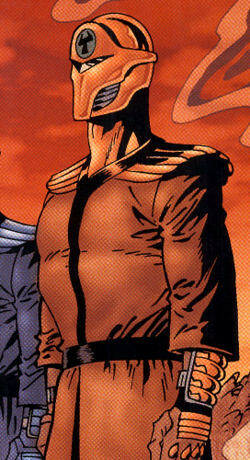 Under the outer robe is a black shirt with a slightly raised neck to it (which is another issue that comes up...I have one image that shows a raised neck, another with no neck, and another that suggests the black is all one part with the helm and shoulders which is obviously not right). colored pads on the fore-arms, black gloves with colored knuckles and hand guards, shoulder pads, and a helmet....but there in lies the neck problem. "Your tongues can't repel flavor of that magnitude!" This has been on the back burner for me. I need to sit down and rethink things and I'll get some feed back. It always reminded me a bit of my doublet jerkin renaissance attire. 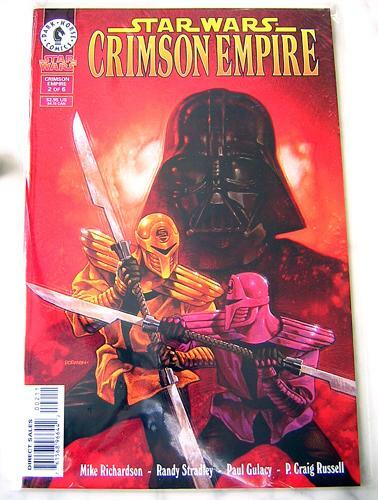 In most cases, it seemed to mimic the Royal Guard helmet IE, a solid piece, as the style of artists or even the inkers may have changed throughout it's publication. That's my take after pouring over the comic myself. TX-4361 FL Garrison, Tampa Bay Sq. Building a ROTS Guard. . . I would go with the 1st and 3rd images. Primarily because cover work is usually the least accurate because the artist is generally different and puts more of a "romantic" look on things. To explain the third I'd say it's an "optical illusion" that makes it look like the shoulders are a continuation of the helmet. It's just Carnor Jax's neck line continuing down into the natural slope of his shoulders. For comics, the rule of thumb I use is that if it's there in one frame it can be assumed to be there. For example, a discussion came up on another forum about comic references for the 181st TIE Fighter Squadron officer uniforms. There was debate that in some images there is red piping on both sides of the officer tunic collar and in other frames it's only on one side. My argument is that if it's shown in one frame on both sides then it must be on both sides as it's easier to forget a detail than to add a detail. In this case, I'd say your more detailed frame (frame 1) is probably the best one to go by. This is only my opinion, so take it for what it's worth. I'd love to see these around. Heck, maybe a couple of Guardsmen could work up a demo to do at CVI.